It can be too much sometimes to come to terms with the loss of your loved one. There are still many feelings that arise, some may surprise you, some will make you angry, others devastating. Remember there are no right or wrong feelings. They are what they are. After a period of time you may still be struggling to come to terms with what has happened and unfortunately, you may find those around you saying things which you feel are unhelpful such as “It’s time to move on”. This can feel crushing as a part of you cannot move on as it feels as if you are letting go of the person you’ve lost. This is of course not true, but it’s at a time such as this you need to speak to someone about your loss and what it means to you. This is you acknowledging the void that has been left in your life. You have to accept the inevitable impact the loss has upon you. The unfairness. The why did it happen. The plans you had made together that won’t be fulfilled. This can be a difficult thing to be able to do but for your own wellbeing and ability to cope acceptance is key. You cannot change the outcome and you cannot control the uncontrollable no matter how much you may want to. Acceptance is not an act of denial or an act of resigning yourself into a space of nothing matters, acceptance is a strong active state where you learn to recognise what has happened. Once you’ve verbally expressed your feelings regarding your loss and accepted the impact it has upon you, then it is time to celebrate your loved one. What did they do? How did they make you feel? How did they make you smile? Start to get into the detail of the happy times. As you do this get into the habit of recognising where in the body you feel those feelings of happiness, joy, the good times. This might seem a strange concept but our bodies store emotions. Currently, you could well be bringing up memories and they are triggering the sadness and grief within you and this is what your body is responding to with tears, rage and so on. We need to change your body’s habitual patterning. This is not negating your grief but allowing you to remember your loved one in a way that becomes more beneficial to you. A celebration of the life you had together is important. This is about bringing the memory of your loved one into your heart. Holding onto possessions and stuff may feel as if you are holding onto the memory of them and whilst familiar can lead to a heaviness within you. Recalling the uniqueness of your loved one, the beauty of who they were and storing that essence within your heart creates a lightness. This feeling will never go away and no-one can ever take it from you. This allows you to release the physical stuff and enable you to let go. From the place of lightness that you have created, you can start to write about what commissioning a headstone would mean. How it would mark a sense of your love for this person who means so much to you. 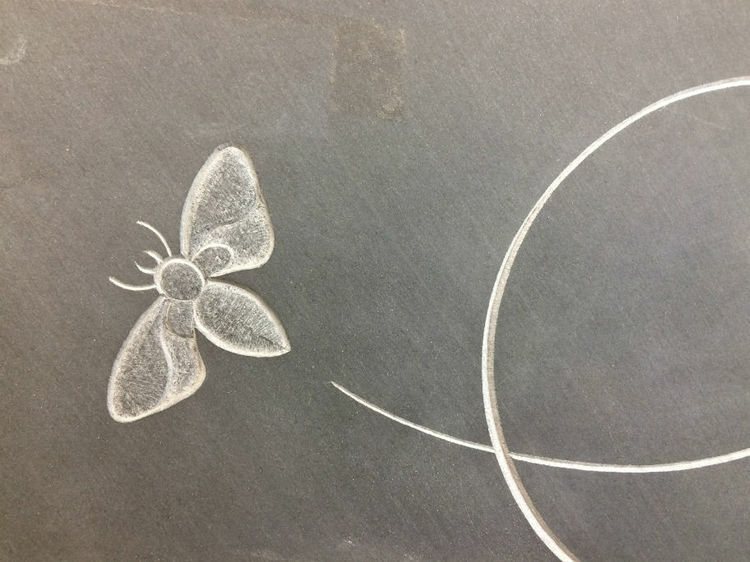 You can think about the material you want the stone to be made of, perhaps there is a memory associated with a place you’ve been and you’d like the stone to represent that. Think about how this physical memorial is a symbol of the person you love and how it honours them. Go through the emotions you will feel as you visualise the headstone in place, how you feel as you sit next to it and remember your love, the feelings of remembrance and occasion and how it will honour this person. Write about what you will do after you have the headstone in place to celebrate the life of the person you love. Please write from your heart and write with love and respect. It is from this place that a sense of peace can reside within you as you make a final decision to create a beautiful memorial for the memory of your loved one. 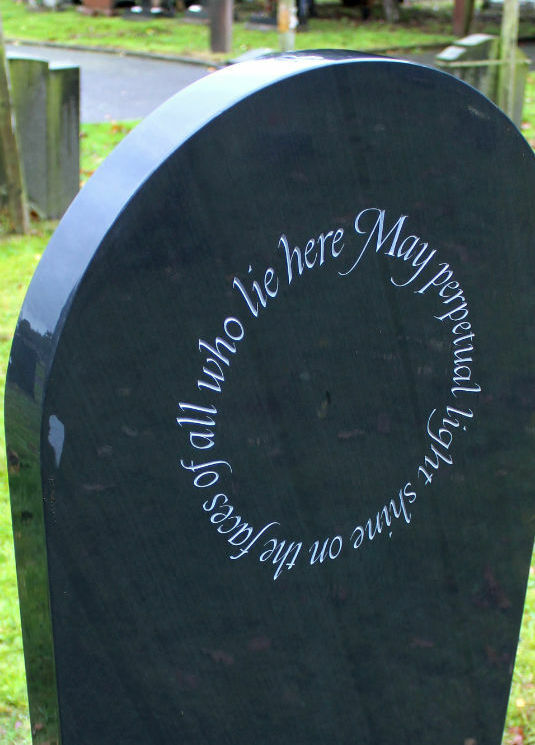 Do take your time with this process, there is no rush and no time limit on how long it takes you to get to a place where you can be at ease with making the decision to commission a beautiful headstone. Make this a beautiful reflection of the life you had together. Remember help is available to you as you make the decision to create a final headstone.